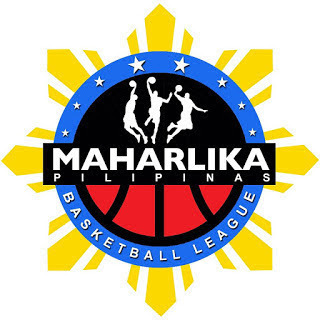 MANILA--Batangas City cruised to its seventh consecutive win in the MPBL Datu Cup after pipping Parañaque, 71-57, at the Imus City Sports Complex on Thursday night. Down by as much as 17 points midway in the fourth quarter, Parañaque went on an 11-2 run behind a six-point swing from Robin Roño to cut the lead down to eight, 65-57, with 2:51 remaining. Despite struggling from long range, Viernes still top scored for the Athletics, who momentarily took the second spot in the Southern Division at 11-6 with Muntinlupa playing host team Imus later Thursday, with 17 points, five rebounds, three steals, and two steals. Roño came up with 19 points on five triples and one rebound for the Patriots, who fell to 8-8.